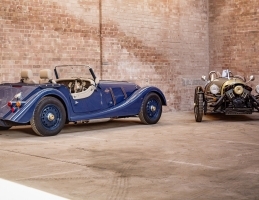 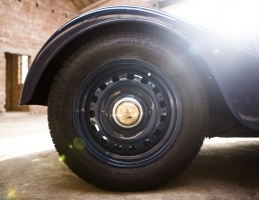 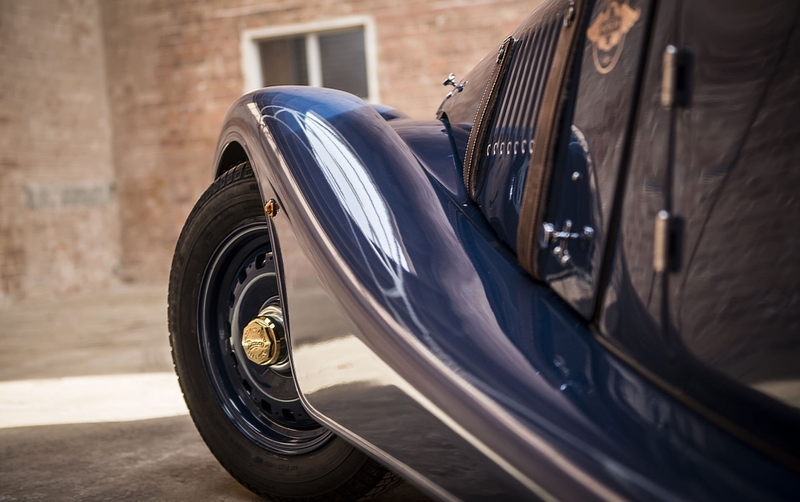 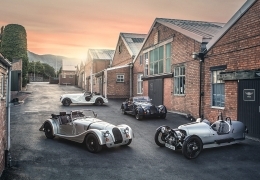 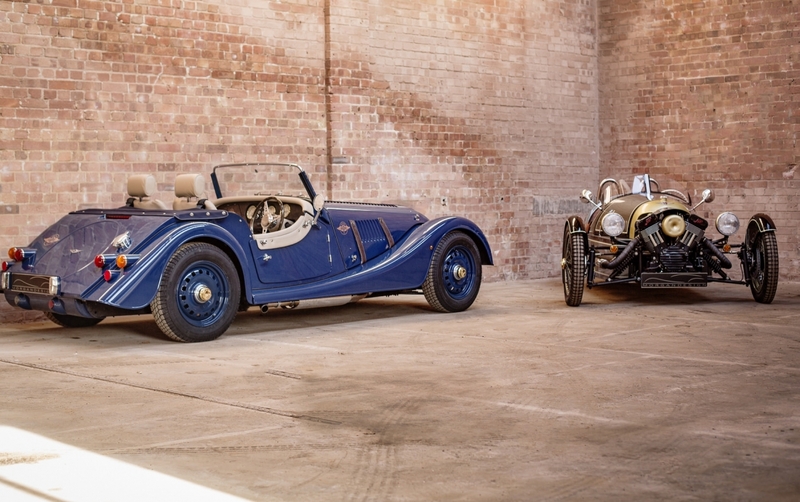 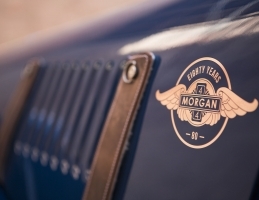 Conceived in 1935, the introduction of the 4-4 signalled Morgan’s move to 4 wheeled vehicles and the beginning of the next chapter in Morgan history. 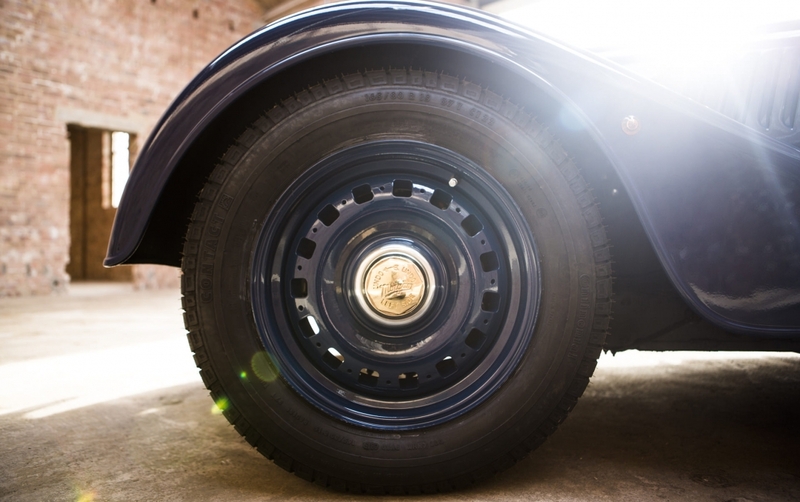 On the 15th of October 1936, the eagerly anticipated 4-4 debuted at the London Motor Show, held at Olympia. 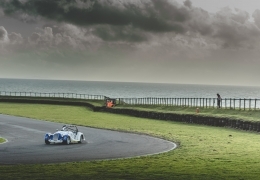 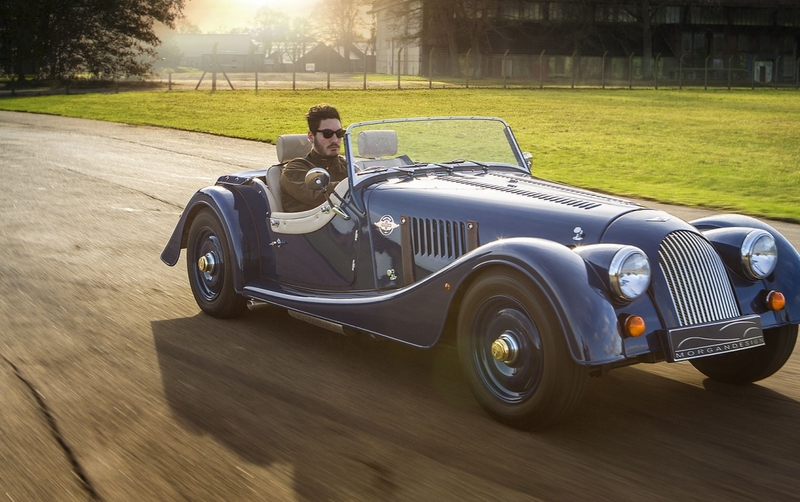 The modest 4-4 was a lightweight, affordable runabout that had been proven in local trials with great success across the UK. 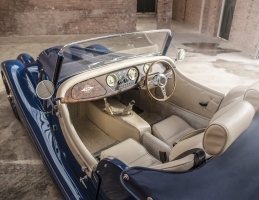 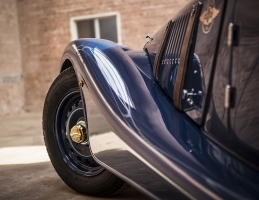 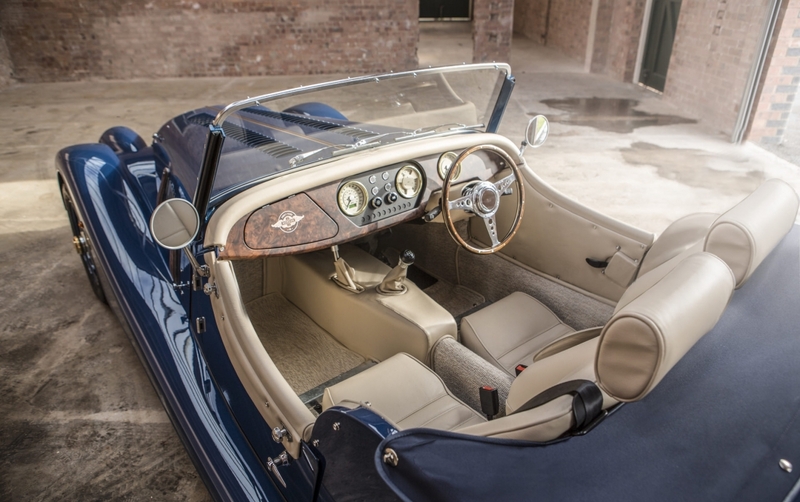 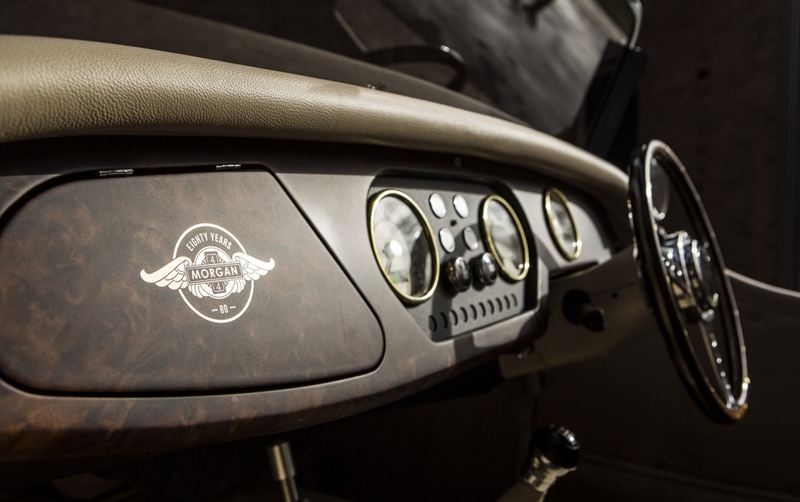 The 4/4 has been a stalwart of the Morgan model range since its inception 80 years ago, and despite a break during WWII, has been in continuous production ever since. 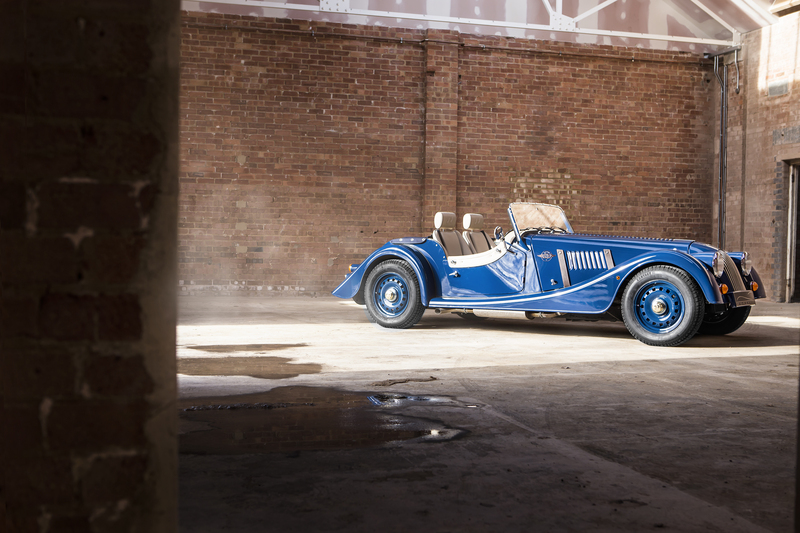 2016 marks 80 years of this automotive icon, a British success story and the longest running production car in the world. 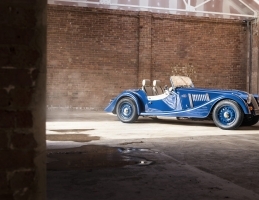 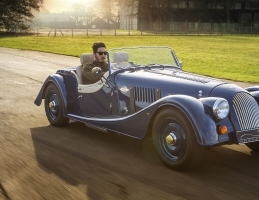 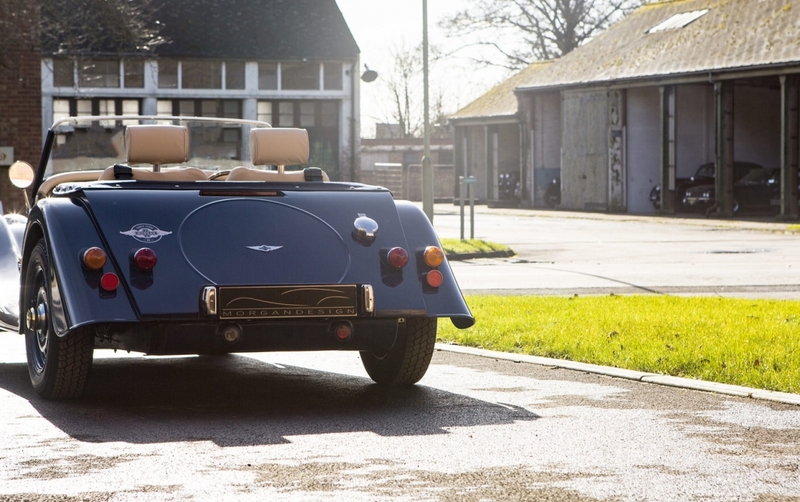 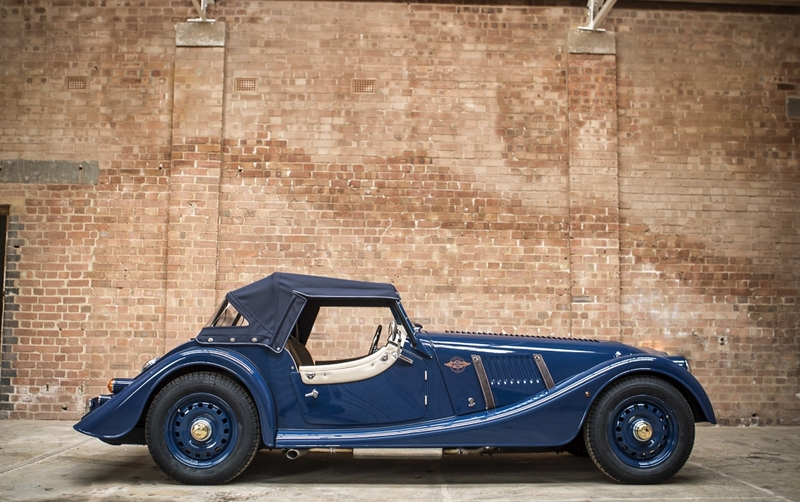 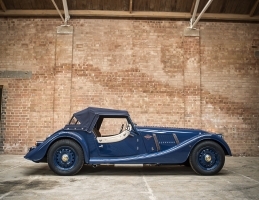 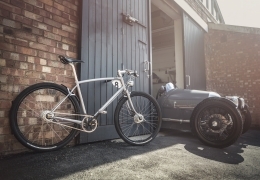 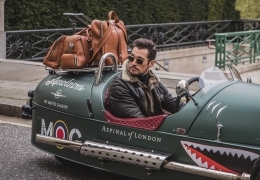 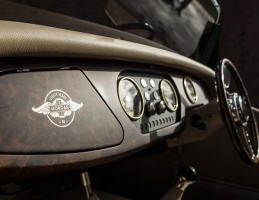 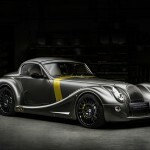 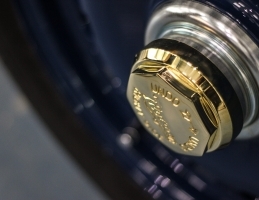 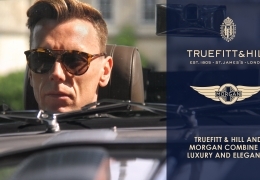 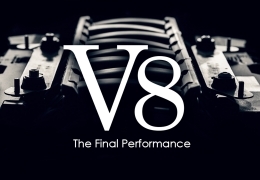 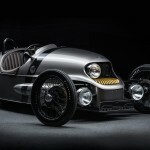 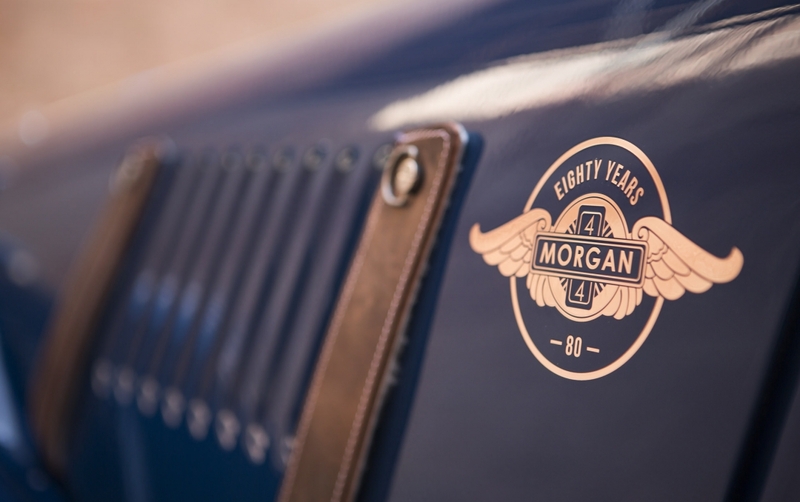 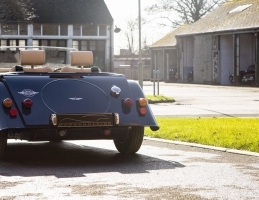 To celebrate, the Morgan Motor Company are proud to announce a limited edition 80th anniversary 4/4. 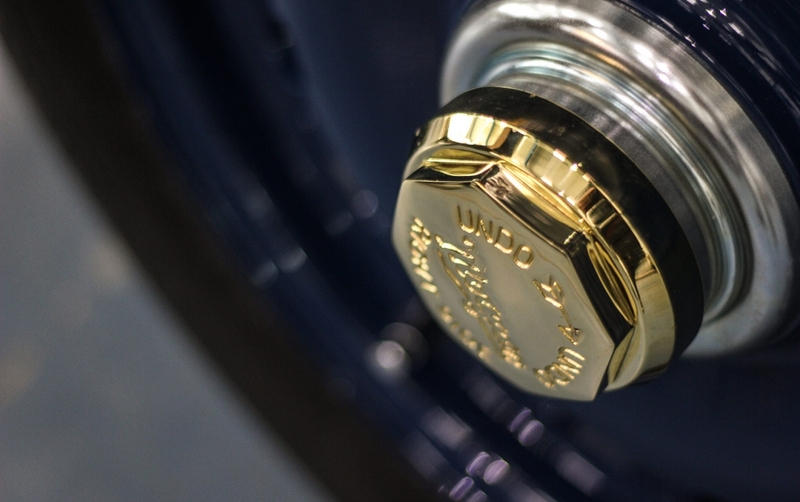 Commissioned to celebrate the timeless design of the 4/4, just 80 examples will be produced, featuring unique styling inspired by the Series 1. 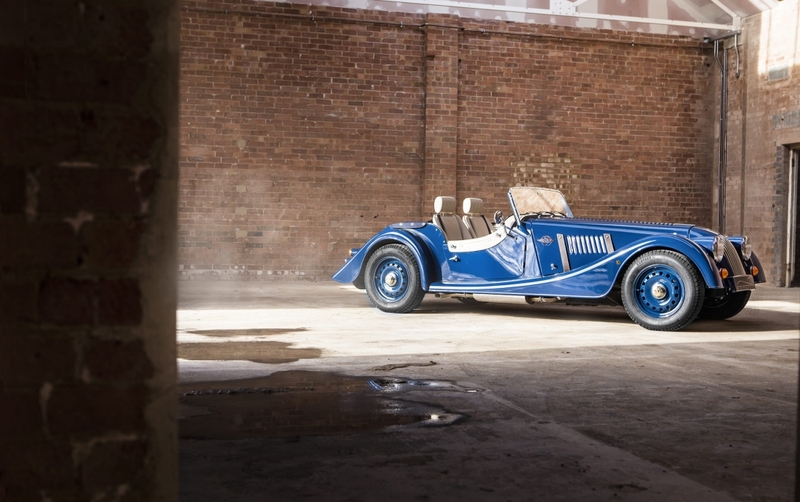 The 80th anniversary limited edition has been designed in the spirit of the original vehicles and benefits from a number of styling enhancements.